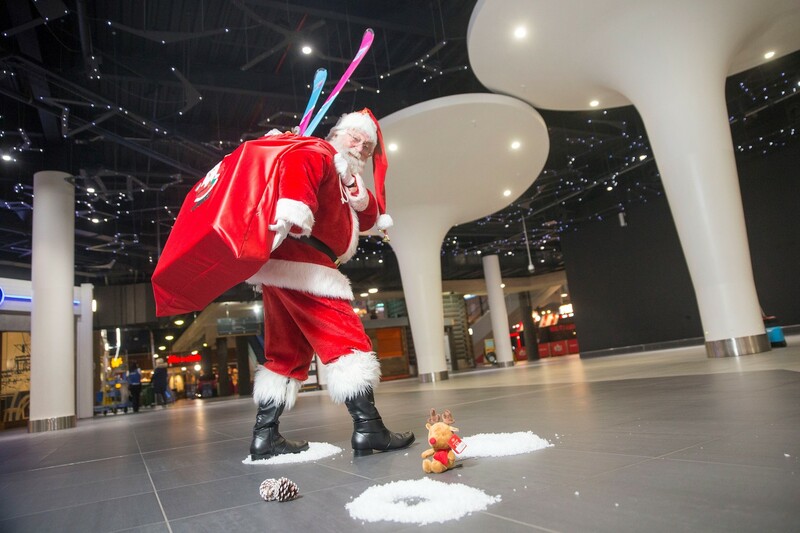 We have the perfect place for you to see Santa this Christmas, where you'll attend Elf School and play in REAL snow. 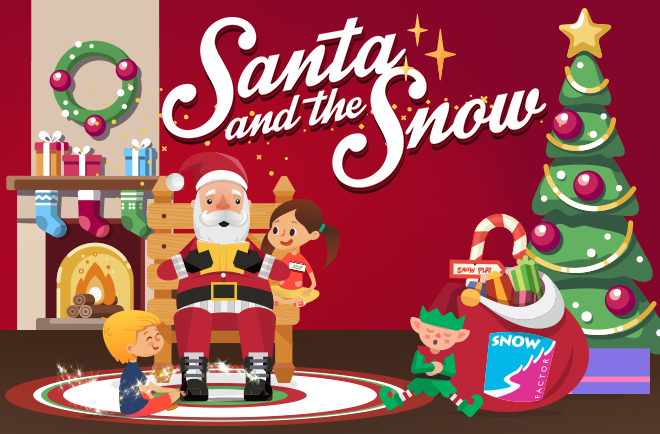 This year's new experience for the family at Snow Factor - Santa and the Snow. 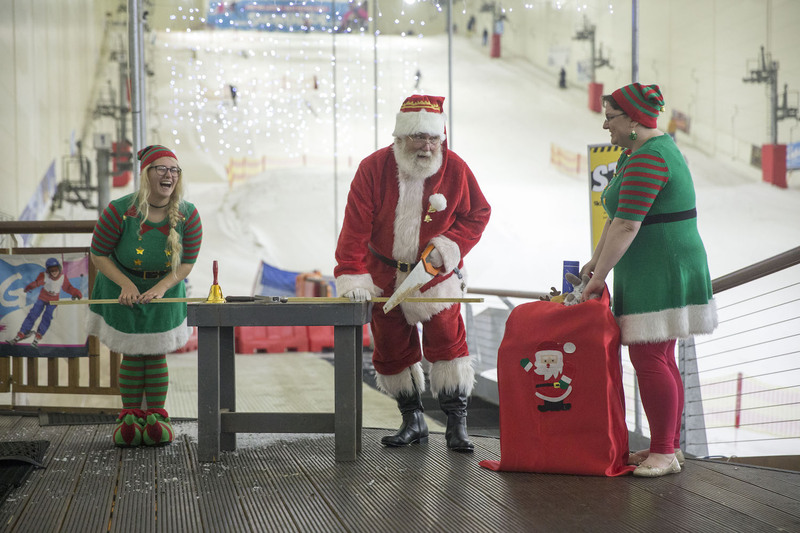 To celebrate this brand new experience we've got a festive family day out to be won, with family tickets to see Santa and the Snow, money to spend at Snow Factor and meal out to top the day off! Children will be taken on a journey through Elf School where they will learn how to be the best Elf that ever there was. Then once they have become an honorary Elf, they will visit Santa’s Workshop and use their newfound Elf skills to craft a Christmas decoration with help from the team of chief Elves. They'll make their way into Santa’s Story Room to sit down and get comfortable while Santa reads one of his favourite stories of all time. 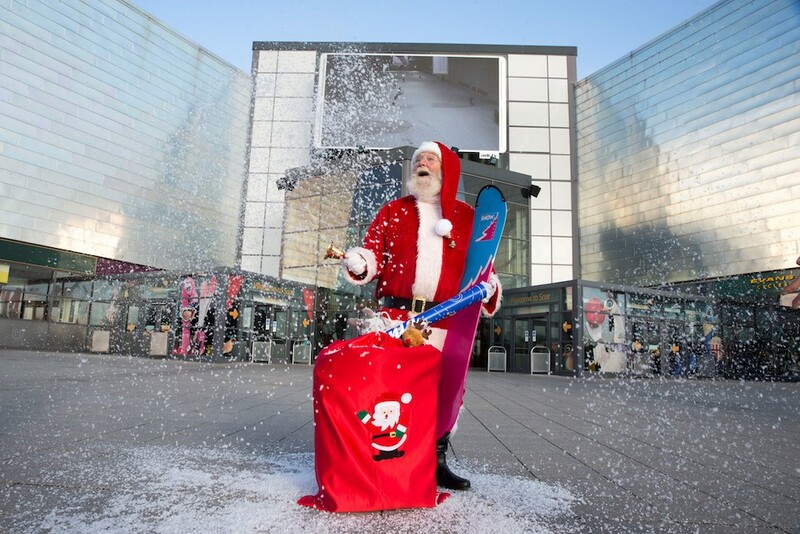 Each child will receive a gift from Santa and have the chance to have their photo taken with him before he waves them off to play in the snow! They'll be building snow castles, dressing snowmen and playing in the real snow before heading home feeling the magic of Christmas. It makes us wish we were kids again!